Poll: Do you want BNZ to support Apple Pay? 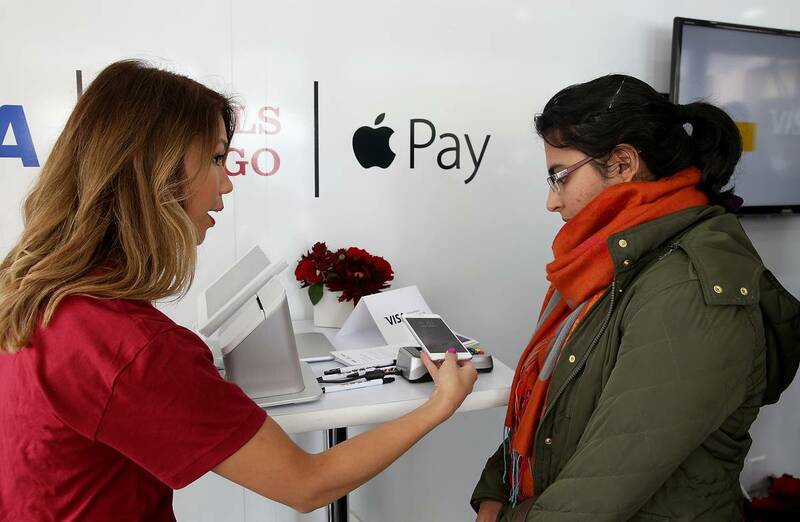 Anyone know if there is any movement at all in the BNZ/Apple Pay space? Looks like they’ve already done rev 2 of Android Pay. Maybe we’ll get to live in the future. One day. It all comes done to $$$. BNZ (and every other major bank bar ANZ in NZ) don’t want to pay the cost Apple are charging for their cut in the transaction fees. If they can’t make much money from it then they would rather forgo an excellent product and service for their customers. I’ve already switched my everyday accounts to ANZ and once my mortgage comes off fixed, I’m moving the lot. Sounds drastic but if BNZ doesn’t want to move with the times I’ll move. To get around this until BNZ get up with the play I just opened an ANZ Account with a Visa Debit card and I just transfer money over to that so I can use Apple Pay whenever I want, but still have most of my banking with BNZ, it’s a bit of a pain and I would rather have my BNZ Visa Debit and Credit Cards loaded on to my iPhone but until they get up with the play this is my only work around. I am in the same position. But reading the article below, it seems the only option. 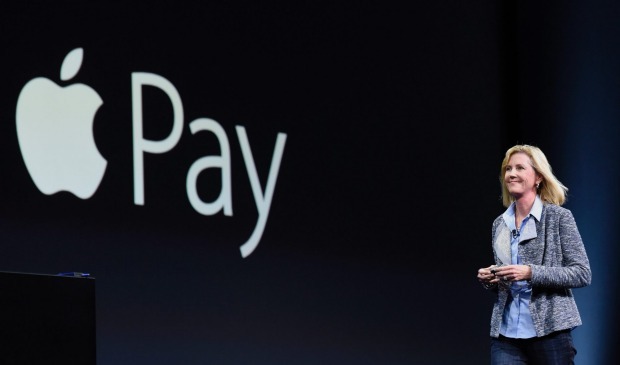 You’ll all be glad to know that Apple Pay will be coming soon.